RCHS volunteer Paul Nelson has developed a podcast series featuring interviews with authors, historians and prominent figures on subjects of historical interest. All the podcasts are available here. For a list and links for all of the podcasts, see the Audio-Visual page. 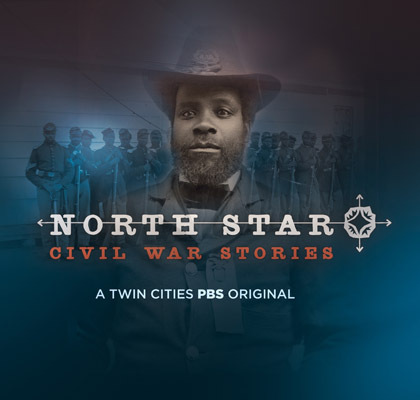 Ramsey County Historical Society and TPT (Twin Cities Public Television) have collaborated in the production of a new documentary film, North Star: Civil War Stories, about Minnesotans of African heritage who served in the Civil War. At the premiere screening, filmmaker Daniel Bergin and historian Bill Green discussed the project. Minnesota Caves podcast available here. No one knows more about subterranean St. Paul — the caves beneath our feet — than geologist and author Greg Brick. In his new book, Minnesota Caves: History and Lore, Brick describes the many caves, both natural and human-made, under St. Paul — their legends, their lore, and their reality. The Gibbs Farm podcast available here. The Gibbs Farm museum preserves remnants of both native and pioneer life from the mid-19th century, right in the middle of a densely populated urban environment. 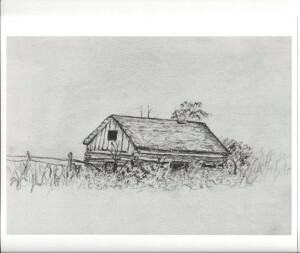 There you can find farm buildings from the Gibbs family, an archeological site, re-creations of a sod hut, native tipi and long house, native prairie and an early orchard, and a one-room school house. Fort Snelling and the Civil War podcast available here. The Euro-American phase of Minnesota history begins with Fort Snelling, starting in 1820. The fort’s busiest period was 1861-1865 — the Civil War and the Dakota Conflict. All of the soldiers headed south to fight for the Union, and west to fight the Dakota, passed through the fort. And over a thousand displaced Dakota were interned there too. Steve Osman’s new book, Fort Snelling and the Civil War published by the Ramsey County Historical Society — is full of stories you’ve never heard before. Ford Motor Company podcast available here. For almost a century the Ford Motor Company built vehicles in St. Paul, first on University Avenue, and from 1925 onward in Highland Park. 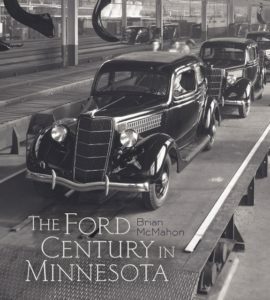 Architect and historian Brian McMahon has now published a book telling the story of Ford in St. Paul, The Ford Century. And for the Fall 2016 issue of Ramsey County History magazine McMahon wrote an article about the Highland Park factory’s defense production during World War II. We talked with Brian McMahon about both themes. Harriet Bishop is the only well-known woman among St. Paul’s early settlers. In fact, she may be the best-known of all. She was Minnesota’s first schoolteacher, yes, but what else do we know about her? Minnesota’s leading historian, Professor Mary Wingerd, brings us closer to the real Harriet Bishop — writer, land speculator, jilted bride, divorcee — a person far more interesting than our image of her as virtuous schoolmarm. He was sometimes known as “mayor for life.” George Latimer served as mayor of St. Paul from 1976 to 1990, the longest consecutive term in St. Paul history. 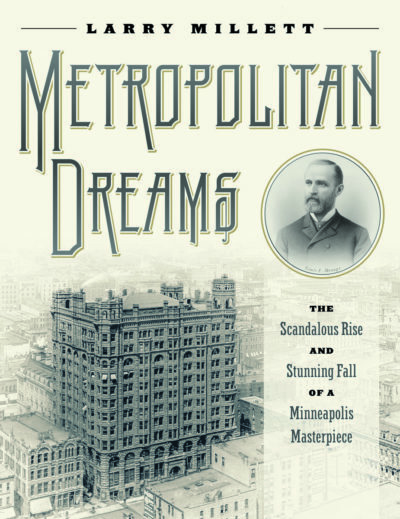 A lot happened on his watch: the Town Square and Lowertown developments, the Dutch elm plague; the departure of big employers like Whirlpool and Amhoist; a population decline of 40,000, and plenty more. Throughout it all Mr. Latimer remained very popular; he is still popular today. In this interview you will hear some of the reason why: there is lots of laughter.